After a much awaited wait, some good news for bike lovers of India. 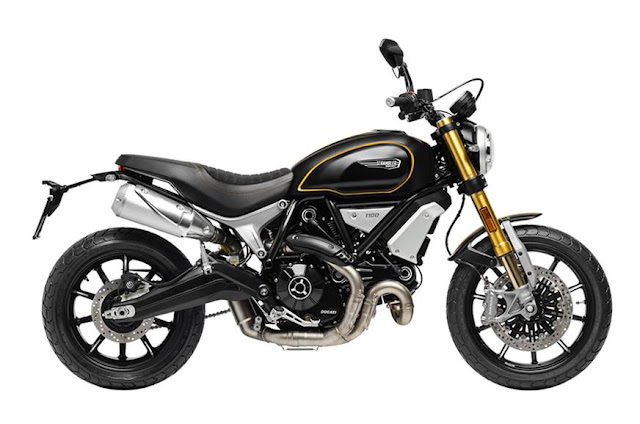 Ducati has finally launched the Scrambler 1100 in India at starting price Rs 10.91 lakh. 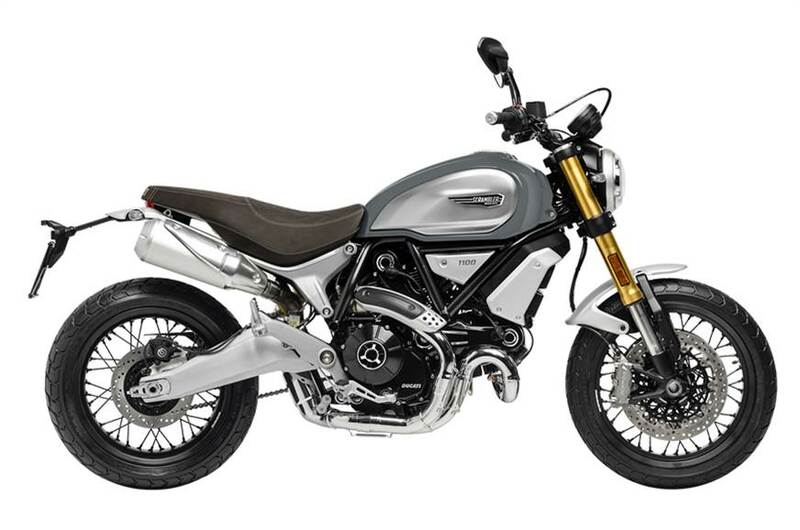 The bike is also available in two higher-spec variants viz. the Sport (Rs 11.42 lakh) and the Special (Rs 11.12 lakh). Let's dig deeper to see what this bike has to offer. 1. 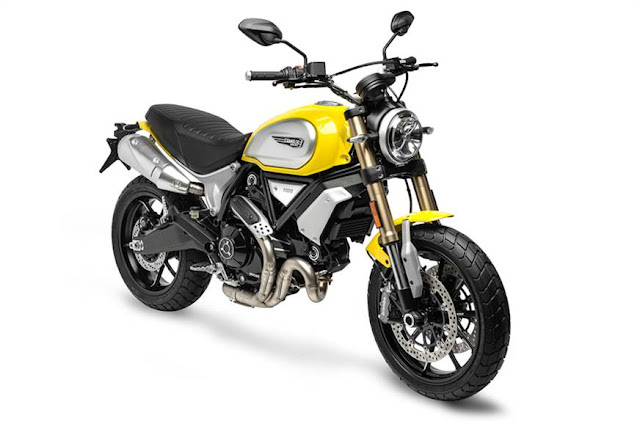 Ducati unveiled the Scrambler 1100 at its World Premiere 2018 event. 3. This motor is further paired to a 6-speed transmission and also features ride-by-wire. 4. The 1100 is loaded with electronics and features a comprehensive technology package that includes ABS, cornering ABS and a four-level traction control system. 5. The bike offers three riding modes – Active, Journey and City. 6. The new bike also offers a new headlight with a prominent ‘X’ pattern housed within, as well as an LED ring around the circular daytime running lamp. 7. The digital instrument cluster helps display all the additional read-outs that come with the new electronics. 8. The bike also sports twin exhaust mufflers that sit under the pillion seat. 9. The standard model comes in two colours – yellow and black. 10. With a starting price of Rs 10.91 lakhs it competes with Triumph Street Triple RS (Rs 11.13 lakh) or the retro Triumph Bonneville Speedmaster (Rs 11.11 lakh). Stay tuned to ReviewsToday for more info. on upcoming auto and gadgets launches & exclusive reviews.